Vaccinations are a life-saving form of preventative medicine. These simple injections can be given to our beloved pets at various stages of their life and they will be adequately protected from the many infectious diseases that threaten their health and wellbeing. Vaccines work by introducing a harmless version of a disease to your pet’s body. This prompts her immune system to start producing antibodies to fight it. Her body has the capability to remember the key characteristics of the vaccine so that if she were to come into contact with the actual disease, she can fight it immediately, before it has the ability to cause her to become sick. However, each vaccine is only effective for a period of time before a further dose is required. There are various types of vaccine available, and which your pet will require will be based on whether she is a cat, dog, rabbit or other mammal and her risk factors of developing certain conditions. Vaccines are divided into two groups. These are core vaccines, which are given to all animals of a certain species regardless of their age, location etc, and non-core vaccinations which are administered if our veterinarian believes that they would be beneficial to your pet. Exactly how often your pet needs to be vaccinated really depends on several factors, including how old they are, where you live and if there are any state laws pertaining to the frequency of vaccinations. 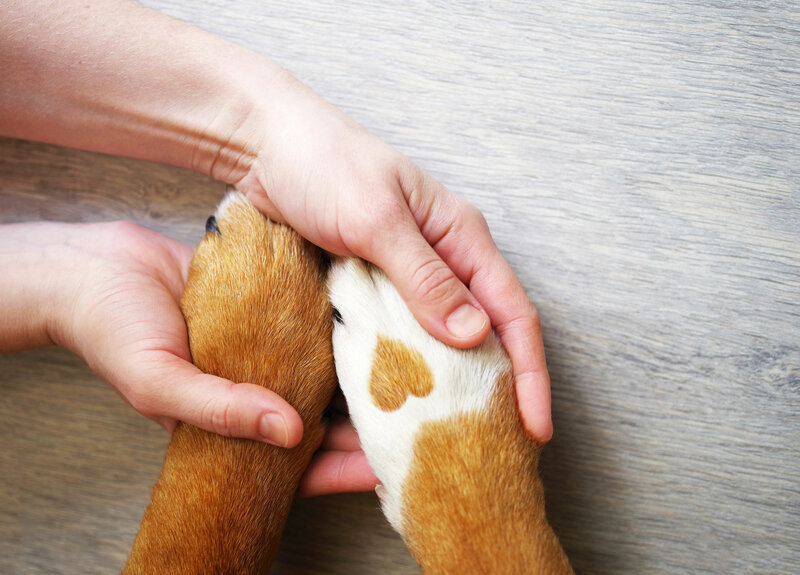 When your pet is very young, her immune system will still be developing, and it will be more important than ever to get her protected from disease. However, since she is still so small, it isn’t safe for her to receive a full dose of each vaccine in one go. Instead, each necessary vaccination is administered gradually over a number of weeks. This enables her to build up her immunity until she is fully protected. 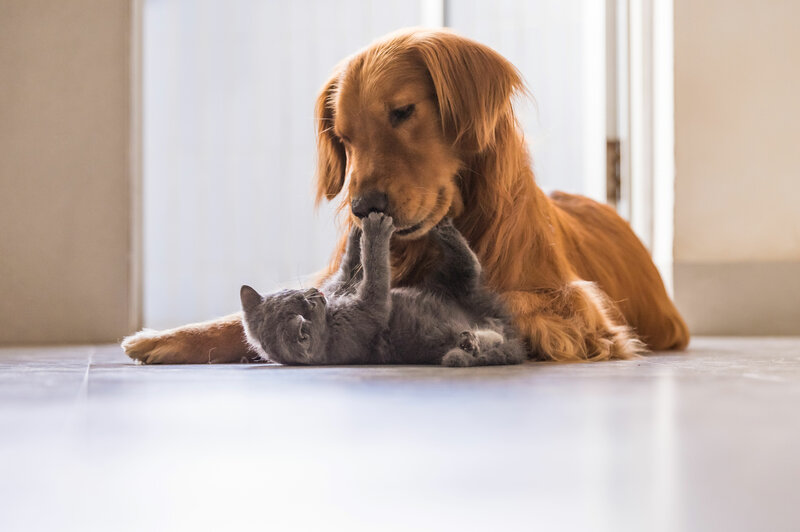 It is essential to remember that your furbaby shouldn’t come into contact with other animals until the initial series of vaccinations is complete. 6-8 weeks of age: a combination vaccination known as FVRCP is given. This protects your kitty against panleukopenia, calicivirus and rhinotracheitis. 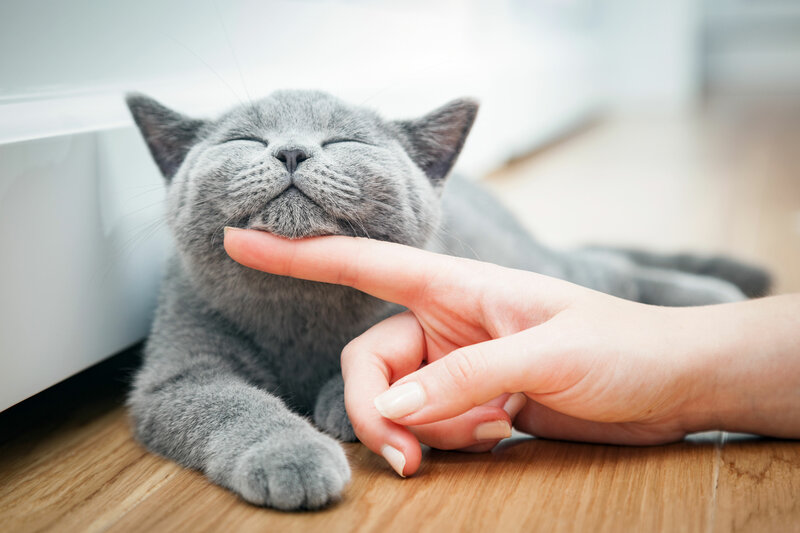 In addition to these core vaccines, our veterinarian may also recommend that your kitten be given non-core vaccines such as those that protect against feline leukemia and feline immunodeficiency virus. 6-8 weeks of age: a combination vaccination known as DA2PP is given. This protects your puppy against canine distemper, canine adenovirus, canine parvovirus and canine parainfluenza. Again, there are also non-core vaccines that our vet may recommend be included alongside this schedule, including vaccinations that protect your puppy against kennel cough, leptospirosis and Lyme Disease. Once your pet has received her initial series of vaccinations, she will then be moved on to a specific vaccination schedule. This will be decided by our veterinarian based on the individual needs of your pet. Some vaccinations require yearly boosters to keep them effective, while others are only required once every three years. This often depends on the prevalence of the disease in the area that you live. 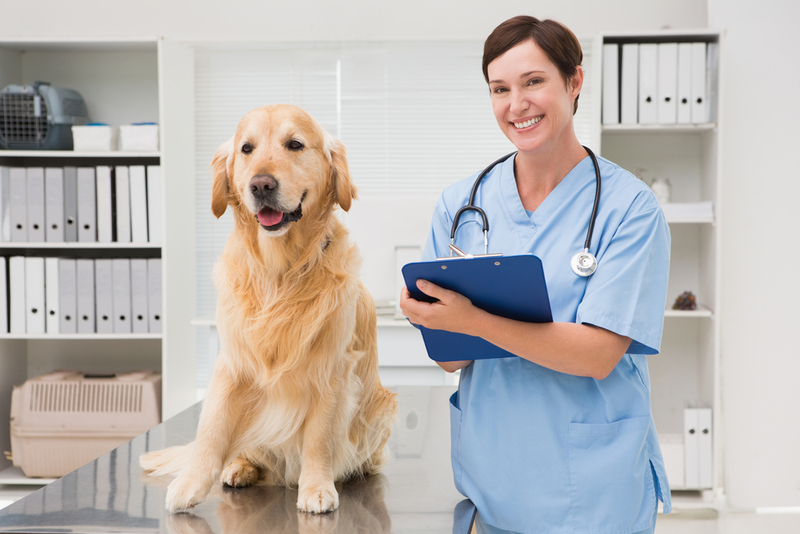 It is vitally important that you adhere to the advice given to you by our veterinarian, who has the knowledge and experience to be able to recommend the best schedule of vaccinations to keep your pet safe. If you would like more advice about how often your pet needs to be vaccinated, please don’t hesitate to contact us and speak to our knowledgeable veterinary team.